1. Jesus said that the husband and wife will become one flesh (Mark 10:8). 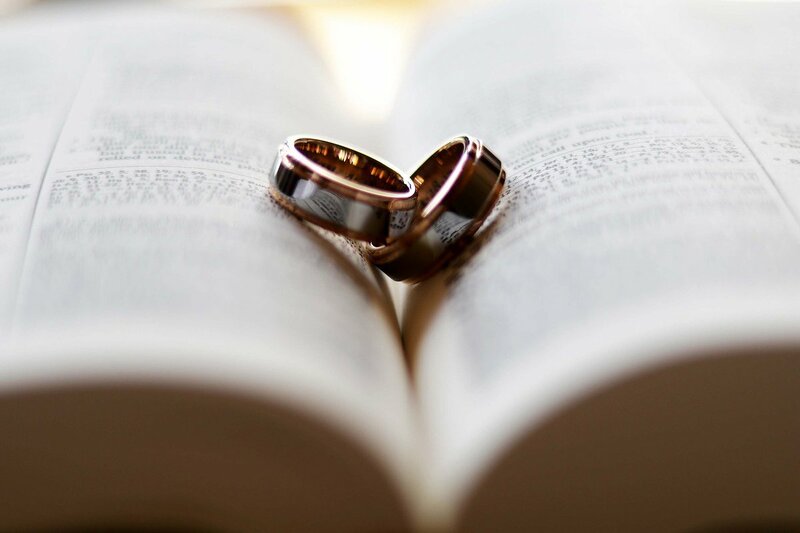 He also said that a married couple should not be separated, except for adultery (Matt 5:32) and Paul confirms Jesus’ words in 1 Corinthians 7 by saying that if man and woman separate, they should reconcile. Just as a man and woman will become one flesh, Christ and His Bride will also become one. Just as Jesus commands earthly marriages to stay together no matter what, God will stay with you no matter what. The key here that we can apply is that we should always strive to have unity with our spouse. We should remember that we are actually the same person in God’s eyes and what our spouse does affects us and vice versa. Our actions have consequences for our spouses and therefore we should always be thinking about them when making decisions. Also, it’s important everyone is on the same page. Communication is key and without proper communication, it’s impossible to be on the same page as our spouse. Finally, this idea of unity means that you and your spouse are on the same team and you have each other’s backs. There should never be a power struggle or battle between who gets their way in an argument, it should always be about both of you.